BoJack is jealous of Dianes relationship with Mr. Peanutbutter; Todds in a new environment. BoJack sabotages himself with an epic bender; Princess Carolyns agency merges with another. 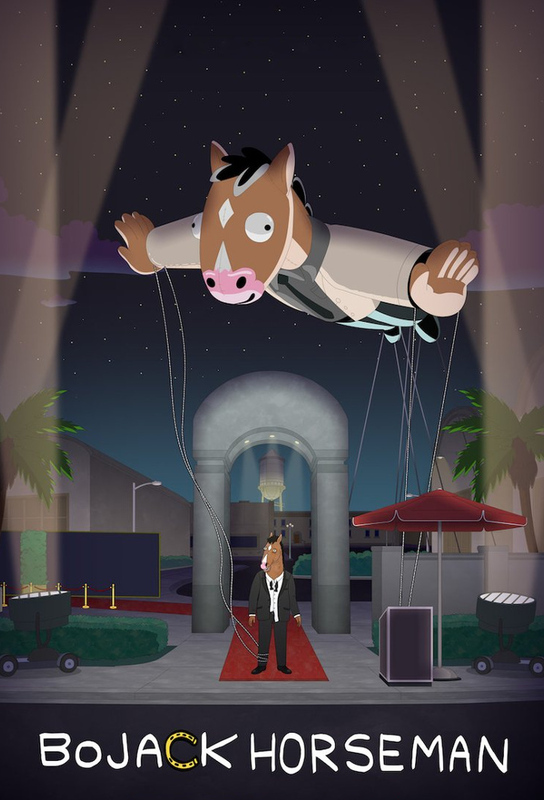 When he learns that his old friend from Horsin Around is dying, BoJack tries to mend fences. Months after his memoir is released, BoJacks being considered for a role thats a lifelong dream.